IETM is the network for contemporary performing arts in Europe and beyond. 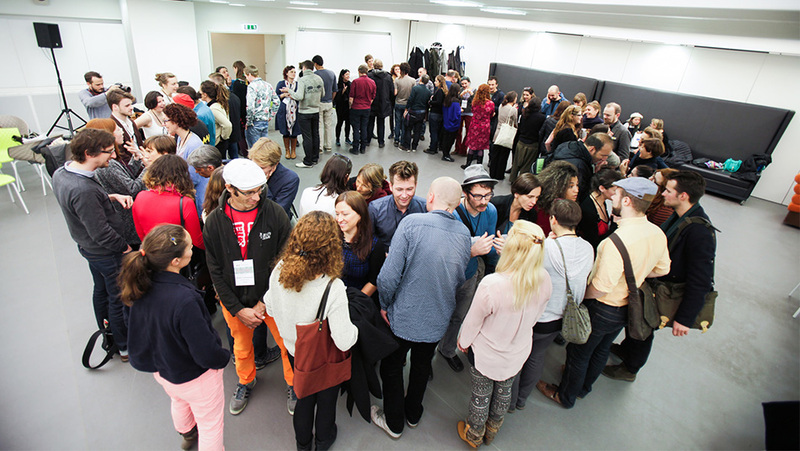 With over 500 members from 50 countries, IETM supports cross-border collaboration and exchange, organises network meetings and furthers the debate around the importance of arts within society. IETM members are arts organisations interested in international cooperation: be it in education, production, presentation, curation, promotion, support, research. IETM members work in different disciplines from across the contemporary performing arts: theatre, dance, music-theatre, new circus, object theatre, site-specific, interactive, performance art, etc., and include festivals, companies, producers, theatres, research and resource centers, universities and institutional bodies. IETM holds two plenary meetings a year in different European cities, and smaller meetings all over the world. IETM commissions publications and research projects, facilitates communication and distribution of information, and advocates for the value of performing arts. Besides, IETM offers two career development programmes: IETMCampus, a summer school for young professionals, and the Staff Exchange Programme for its members. Practically, IETM provides performing arts professionals with the information, knowledge, skills and contacts that are necessary to work in the field of contemporary performing arts, across national borders. Phase 1 | Research: IETM will partner in the development of business, management and audience development models based on the results of literature research, analysis of existing practices and the needs of the artistic partners in the project. Phase 2 | Testing & Piloting: IETM will identify two companies as Catalysts in the project and participate in the workshops supporting them to develop an overall management and business strategy and start to monitor them. Phase 3 | Dissemination: IETM will contribute to communicating and implementing the knowledge learnt in Phases 1 & 2 for the development of cultural organisations throughout Europe and beyond.